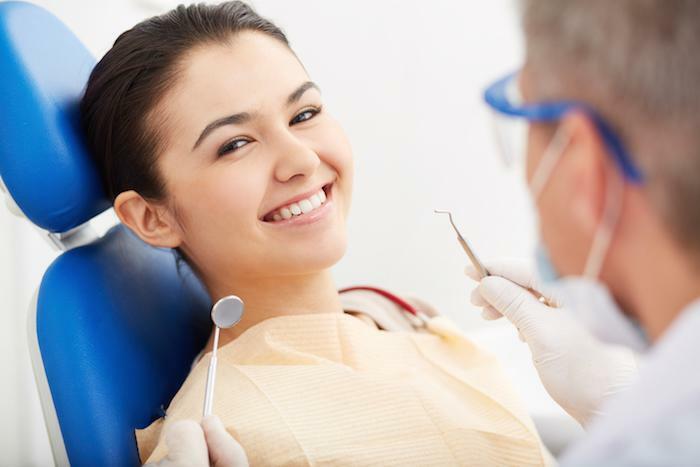 Teeth whitening is one of the most popular cosmetic dental procedures in the United States, and it continues to gain in popularity with each passing year. There are some good reasons for that popularity, too. A bright, white, sparkling smile is memorable, helps you look younger and healthier, and is simply attractive. 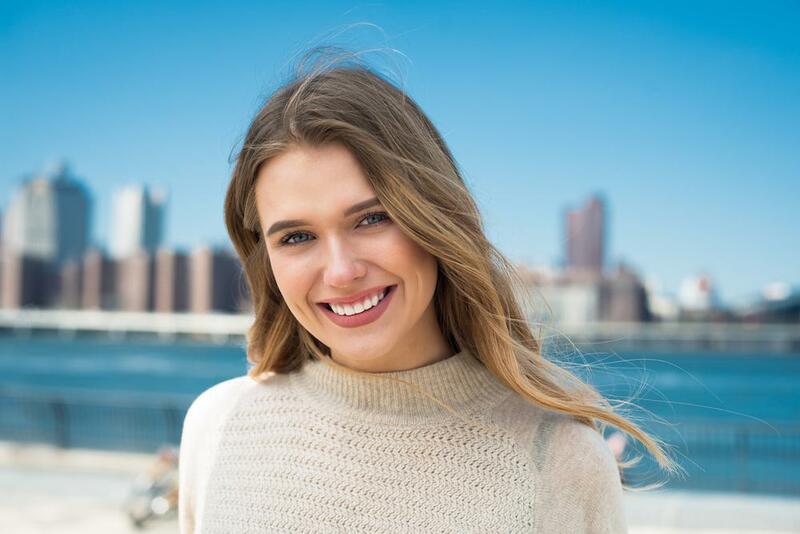 If you’re considering teeth whitening, or you’ve tried some over-the-counter products but not gotten the results you were hoping for, here are a few things that we at Madison Square Dentistry think you should know. As you age, the enamel on your teeth thins and the color underneath shows through. Your teeth may begin to look more yellow or gray naturally with age. Many different foods and beverages can stain your teeth. Coffee, red wine, tomato sauces, and many others have pigments that attach to your teeth, leaving them discolored. Some medications can cause your teeth to be discolored. It’s even possible that medications a mother takes while pregnant can cause teeth discoloration when the baby is an adult. Antihistamines, some blood pressure medications, and chemotherapy have all been known to cause teeth discoloration. 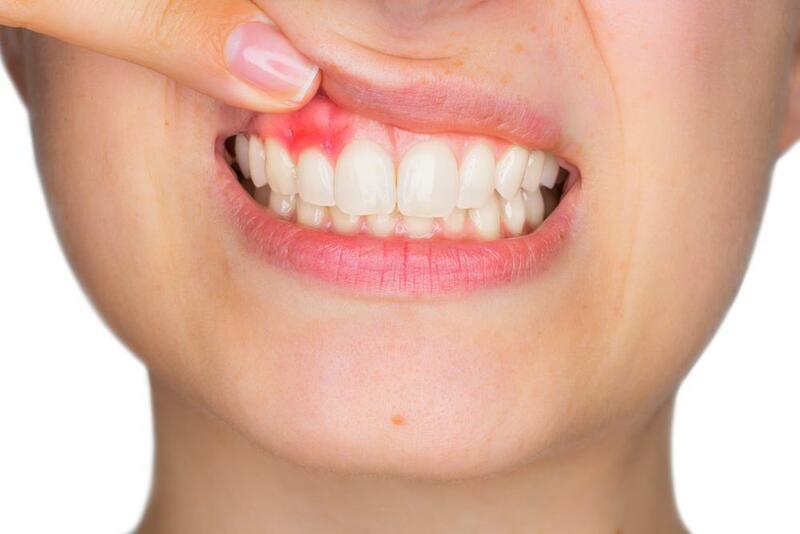 Injuries to your mouth can also cause your teeth to change color. Enamel is the hard outer layer on your teeth. Beneath it, there’s a softer layer called dentin. If you’ve had an injury to your mouth, your teeth may react by creating more dentin, which is darker than your enamel. The dangers of smoking are well documented, but there are cosmetic effects as well as health consequences. Tar and nicotine stain teeth yellow. There is no shortage of teeth whitening options. Visit the local drug store and you’ll see a vast array of products that may — or may not — work for you. 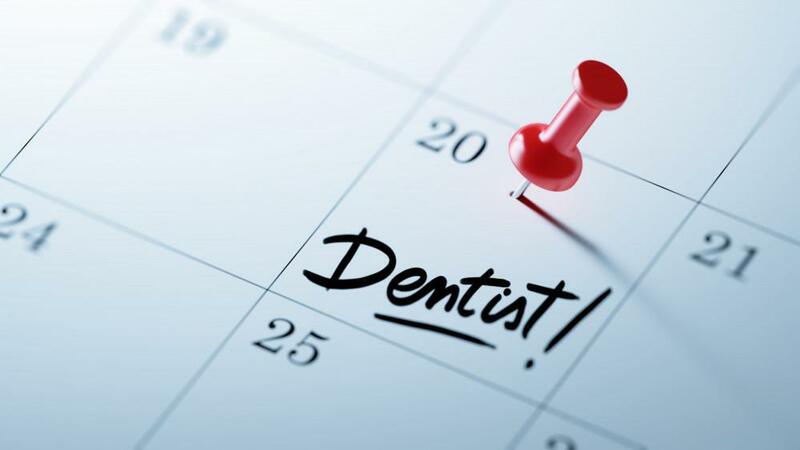 The best way to find out how to get the bright, healthy smile you want is to discuss your specific situation with Dr. Wang. The cause of your discoloration, along with your medical history, plays a role in which method is likely to work for you. 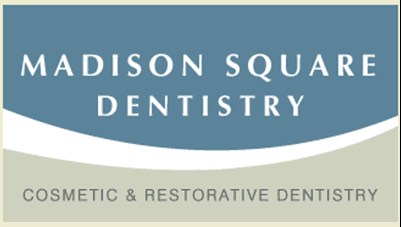 In general, drug-store products - from whitening strips to gels - are not as effective as the professional products offered at Madison Square Dentistry. Dr. Wang uses the top line of whitening products known as the KӧR teeth whitening system. This system offers 6-10 hours of whitening activity, versus the usual 25-35 minutes of lesser quality products. KӧR offers a full menu of products. With his years of expertise, Dr. Wang will select the one that’s best for you and your whitening needs. 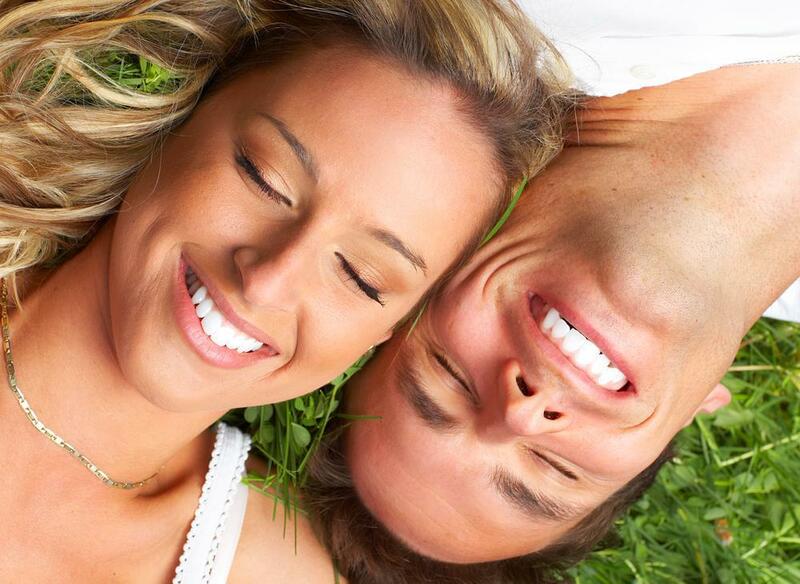 Your individualized program may include a combination of in-office whitening and home treatment. So before you head off for this summer’s vacation, consider visiting Dr. Wang at Madison Square Dentistry for a whitening consultation. That way when you look back at your photos, a bright white smile will be included in your memories.